On August 28th, 2017, my girlfriend and I were at a friend’s house watching the Mayweather/McGregor fight. At first when we arrived, it began to rain. Some friends had left, some had come and stayed. We all played games, drank, watched the fight, and just enjoyed each other’s company. 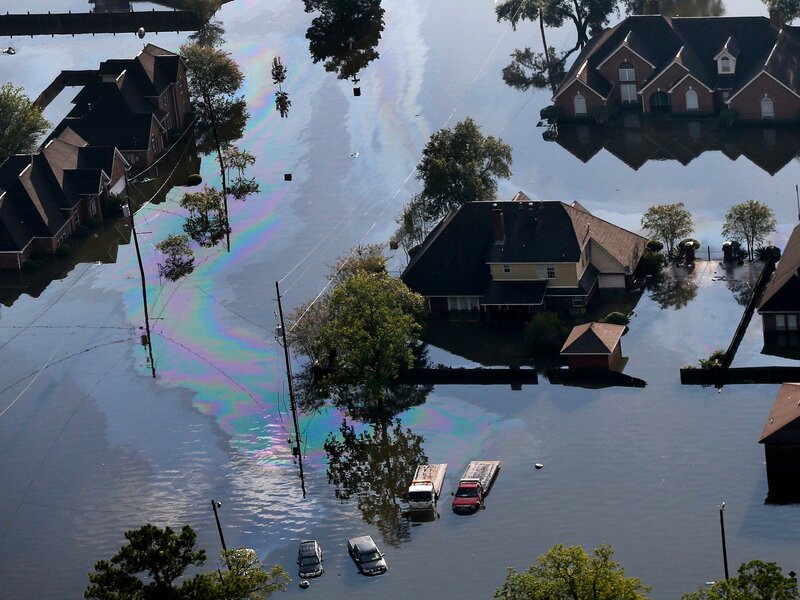 It took us awhile to pull the fight up, the internet was messing up, the electricity was in and out, and we were surrounded by water. What would happen next, nobody was prepared for. The Astros had one of the top playoff spots in the AL. We were predicted a few years ago to win it all 2017. That prediction was about to come to fruition. The city was definitely down, but in no way shape or form were we out. This is clutch city, the city that always overcomes adversity. We started off the playoffs against the legendary Boston Red Sox. This is one of the greatest franchises in MLB history, and they were first of 3 we would face. 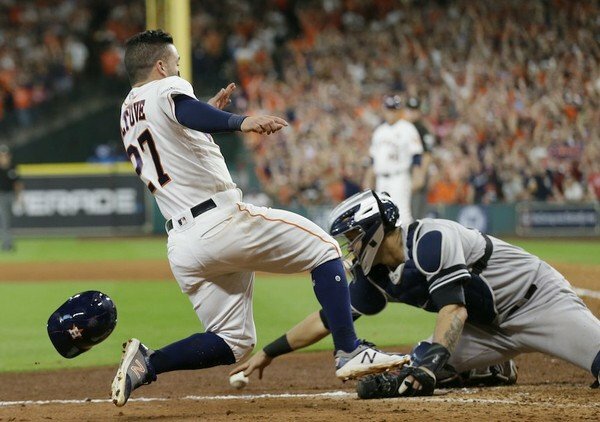 The Astros faced a very good pitching staff and a great defense. 5 games, 5 intense baseball games. 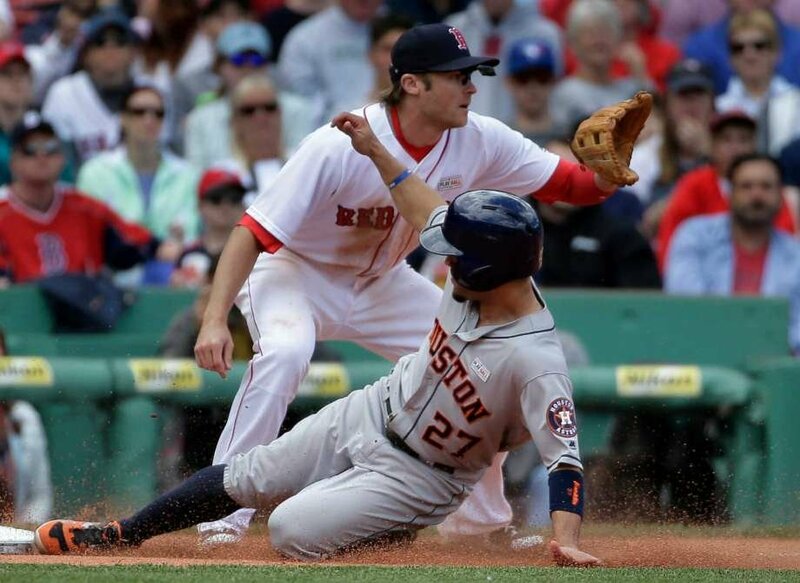 The Astros were never not truly in control during this series, but it did take all 5 games to take down the Red Sox. The city was hopeful, but nobody was calling it a win yet. The Yankees would be next. The Yankees are another one of the most decorated franchises in the history of baseball, of all sports. You can literally go into almost any town in America and find a Yankees fan somewhere. The Astros were up against a great pitching staff and Aaron Judge. This was a true battle test. The Astros would end up beating the Yankees 4-3. The Astros won all of their home games. The Yankees would prove to be a great challenge. 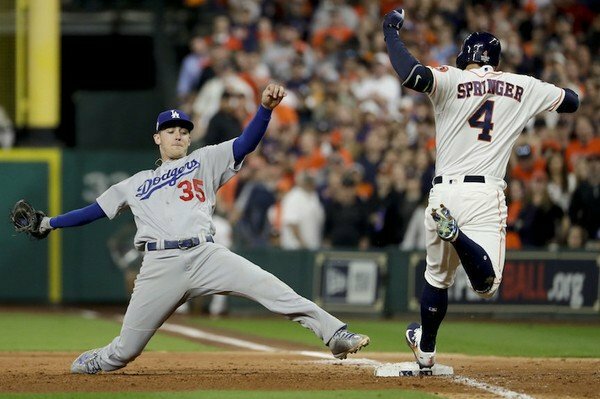 A challenge so great it prepared the Astros for their final challenge, The Dodgers. The Dodgers have arguably the greatest pitcher of all time in Clayton Kershaw. The Astros had one of the best hitting rotations of 2017. The Astros also had a pretty good pitching staff, and the Dodgers had one as well. This was one of the greatest World Series in a long time. 7 games that were grinded out, and played to the very end. The last 3 games were probably some of the greatest baseball I’ve ever seen. The last game was basically statistics. 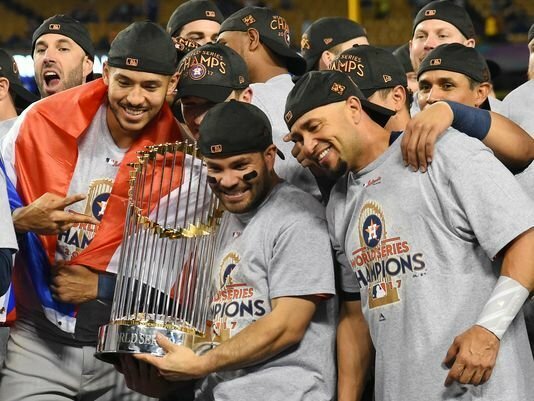 The Astros had one of the best road records in the MLB this past season, and game 7 of the world series showed the world that. George Springer and Charlie Morton were the saviors of the game. The game was amazing, and any true baseball fan could appreciate it. The celebrations for the game were crazy. The Astros finally joined the Rockets and the Dynamo as Houston sports championship franchises. The city was in a frenzy, fireworks, people dancing, engagements, parties, etc. It was as if love was in the air in Houston, and we enjoyed every minute. 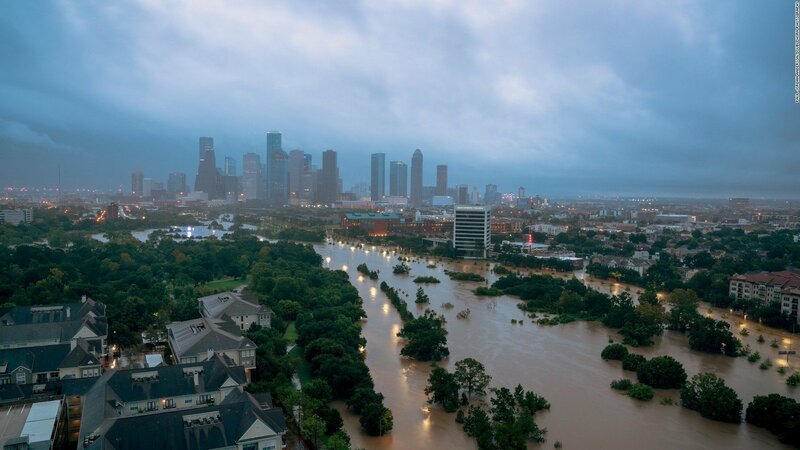 Our city had just been demolished by one of the worst hurricanes in U.S. history, and our baseball team comes back a few months later with a championship. We embraced it, and haven’t stopped since. We showed each other so much love during the hurricane only to reembrace it after the world series. The city still hasn’t let go a month and a few weeks later. We’re still partying, still showing the Astros love, and still feeling that wonderful feeling. We as a city appreciate the Astros, and have nothing but love for them. The parade was amazing, and I don’t think the city will ever be the same. The Astros definitely changed things for Houston. We are optimistic, we are hopeful, and we are grateful.